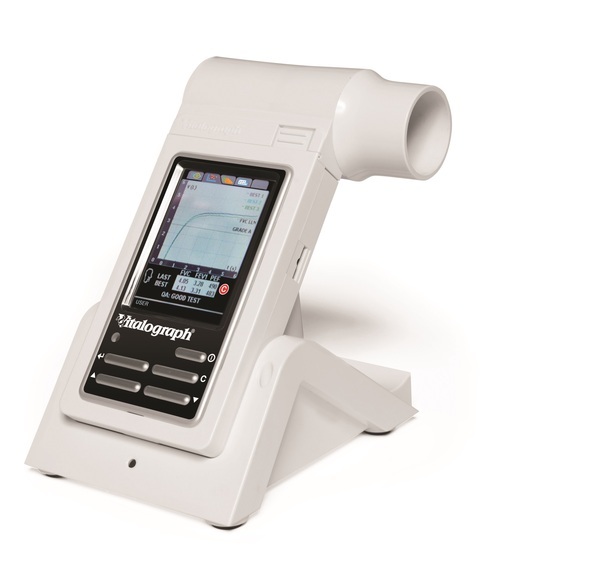 The Spirolab is an all-in-one desktop spirometer with a 7-inch color touch screen. 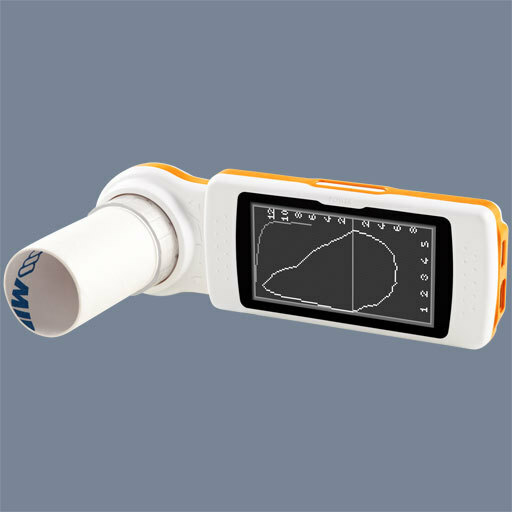 It provides real time spirometry test curves and test results and it uses the patented, pre-calibrated MIR FlowMIR Disposable Turbine. The Spirodoc Spirometer and Oximeter is a handheld spirometer that can measure over 40 parameters. Detach the flowmeter head and the Spirodoc becomes a freestanding Oximeter for Spot Testing, 6MWT or overnight sleep testing. 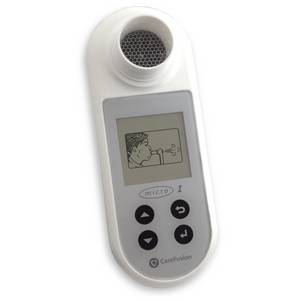 The Micro, at only $895 provides spirometry made simple, reliable, ultra-quick and affordable. 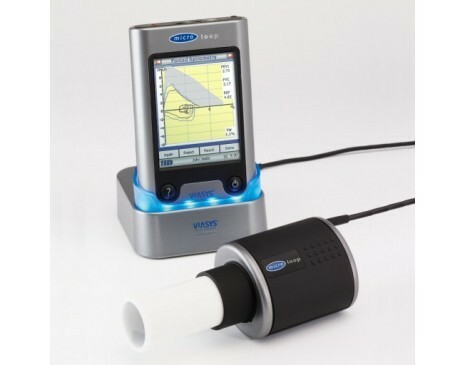 This handheld spirometer includes color touch screen, full F/V Loop PDF reports, icon menu and accurate and robust pneumotachometer flow sensor technology. 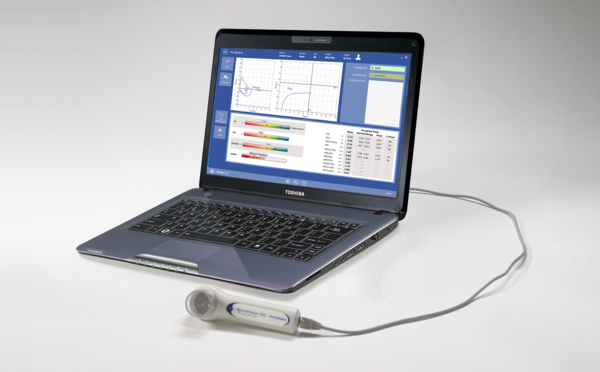 Vitalograph’s flagship research-grade pneumotachometer can be coupled with either Spirotrac V software or Morgan Scientific’s remarkable ComPAS software. For quick screening or a full EMR integration, the Pneumotrac is the device to meet your needs. 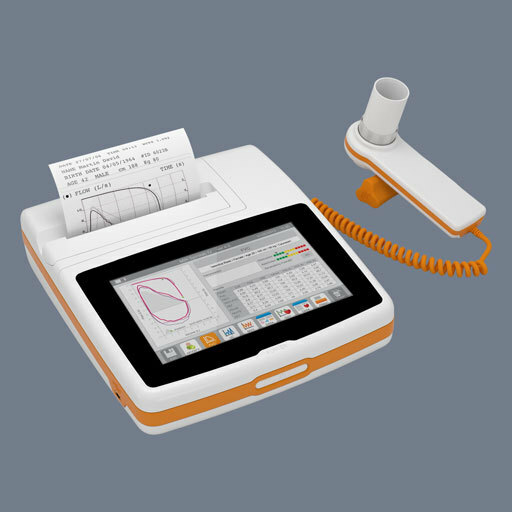 In2itive is a small handheld spirometer featuring full spirometry, optional data integration to Spirotrac V software, a simple icon driven menu, storage capacity for 10,000 patients, a robust and accurate pneumotachometer and truly versatile portability. 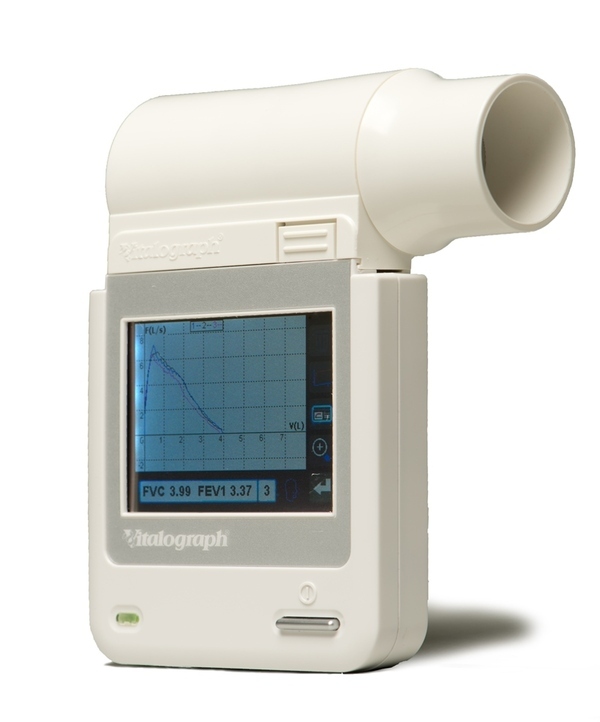 The MicroLoop is an inexpensive, full function, hand-held spirometer ideal for bedside testing. The MicroLoop is very easy to operate and offers a comprehensive range of advanced features only seen on expensive pulmonary labs. 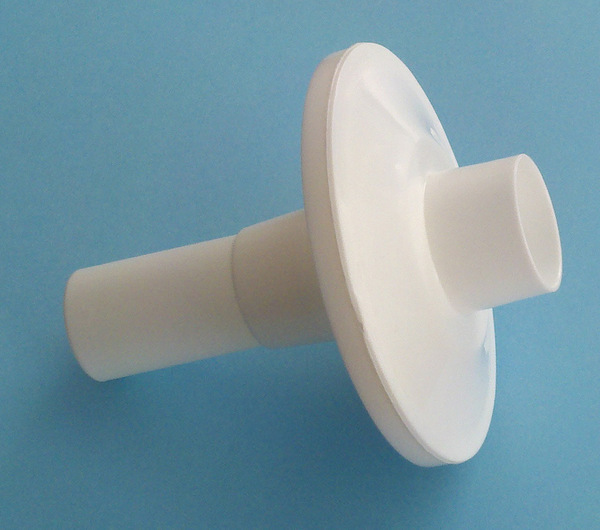 The Micro 1 Spirometer was specifically designed where low cost precision spirometry measurements are required making it suitable for bedside screening and health fairs. 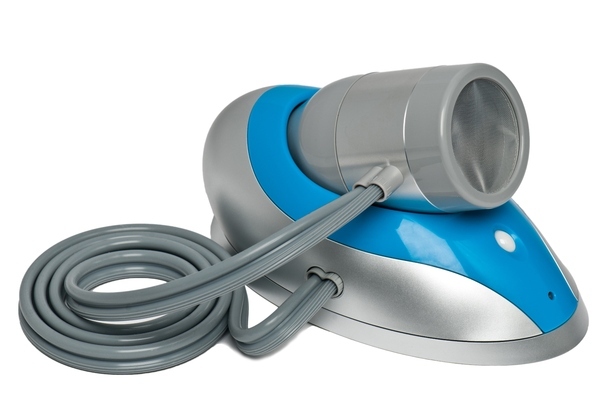 Ease of use and functionality are combined in this modern ergonomically designed spirometer. turn a Windows PC into a spirometer. This guide is available anytime on RTSleepWorld.com. Click here to visit the website version.